Nothing evokes passionate debate in the cannabis community like the threat of big business taking over. The arguments against big marijuana fill the internet. The heartfelt plea to preserve small farms is echoed throughout the US, Canada, and Jamaica. At the Marijuana Business Conference in Las Vegas last November there was even a debate dedicated to arguing which was better: Craft Cannabis vs Big Marijuana. But this should never have been an either or statement. Is Big Business with Big Money going to jump in on the Marijuana Green Rush? Absolutely! Is that the beginning of the end of small craft farmers? Not in a million years! 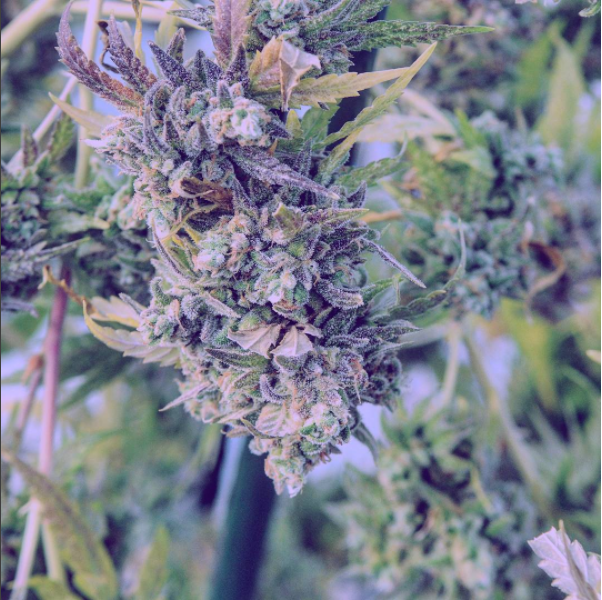 I have personally met with hundreds of marijuana growers, and at GGS we have been supplying greenhouses, growing tables, and indoor cultivation facilities specifically designed to maximize cannabis production since the 1990s. From our years of experience, I can tell you there are many reasons craft cannabis will continue to thrive. 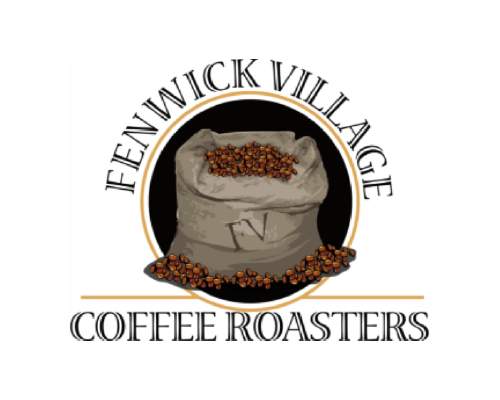 In addition to working for GGS, my wife and I have a small coffee roasting business, Fenwick Coffee (shameless plug). Many of the things we have learned in the coffee business have crossover benefits to other industries. We have been taught that small business is like a sports car that can turn on a dime. Big business is like a tractor trailer that has momentum, but can’t make changes very quickly or efficiently. The marijuana business is changing quickly and smaller companies can adapt and be at the forefront of change. 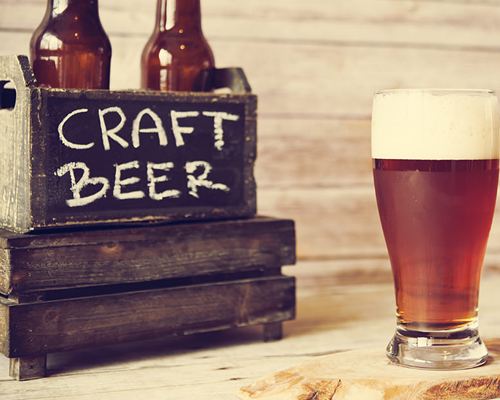 Craft beer is doing extremely well because there are plenty of people who are more than willing to pay a little more for higher quality and unique tastes rather than run-of-the-mill beer. Definitely the same goes for cannabis. There are times when you want comfort, and seek out the same old, McDonalds, or KFC. You know what you are going to get every time you drink a Coke. Big Marijuana could possibly fill this need in time. But, sometimes, you want a different taste sensation, a different retail experience, and that is where the niche players fill a void that gigantic corporations create by virtue of streamlining for a mass market. Creativity and artisan style products seem to flow more readily from smaller business entrepreneurs that are passionate about their product rather than companies with big business attitude that focus only on production. Likeminded consumers want to be part of your story. Share your passion and you will create a loyal customer following. Estate wineries have done a tremendous job building the value of niche agri-tourism. I see a future where cannabis farmers tour interested visitors through fields, and greenhouses. Where dispensary tours include a peek inside the grow room, and a “trim your own bud” experience is part of an added VIP package. 6. Who doesn’t love an underdog? I have friends who will shun a craft beer once it has sold out to a big corporation regardless of how much they enjoyed the product in the past. There is a significant segment of our population that actively seeks out independent businesses and actively avoids mega-corporations. The cannabis industry has roots strongly entrenched in protecting the interests of craft cultivators. There is a long way to grow from startup to large-cap (generally speaking requiring a company to be worth in excess of $5 billion). Many of the marijuana growers we work with are designing their facilities for efficient expansion, or increasing productions through technologies like rolling benches, or adding a new a greenhouse range to expand their product mix. Craft cannabis is a vibrant and growing business that will continue to thrive. But the real reason craft cannabis will never die, is human beings want choice. We all want freedom of choice in our lives. This is the foundation that many of today’s cannabis farmers started on, and this is the essential human spirit.